Are you ready for the SG1 Experience? 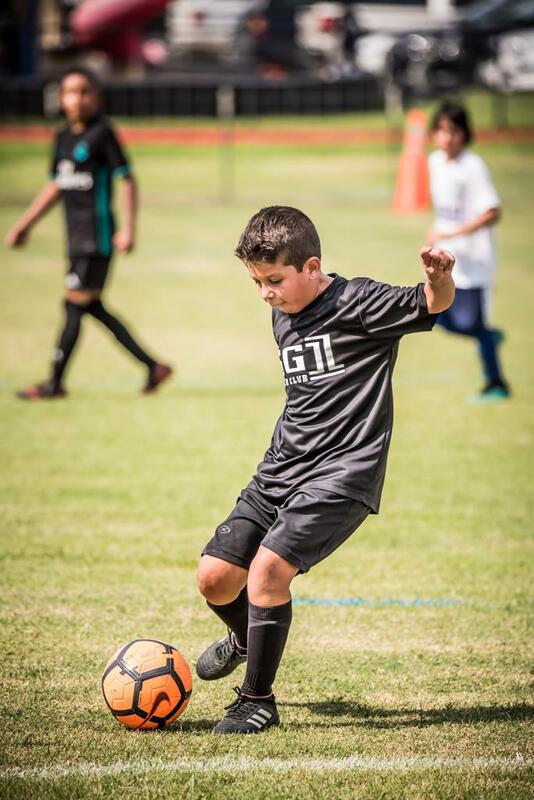 SG1 Soccer will be holding tryouts for all Boys and Girls who are interested in joining our program for the Fall/Spring 2019 - 2020 season. Tryouts will be held the following weeks. Players coming to tryouts should bring proper soccer attire which includes: cleats, shin guards, comfortable soccer clothing as well as a ball and water. There are no fees associated with tryouts.